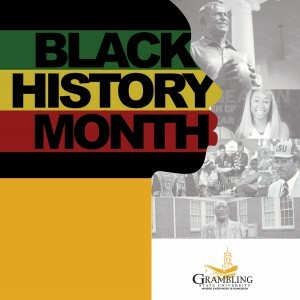 GRAMBLING, LA – January 24, 2019 – Grambling State University’s month-long Black History celebration will include a long lineup of VIP guests that include CNN’s Bakari Sellers and campus-wide cultural events. 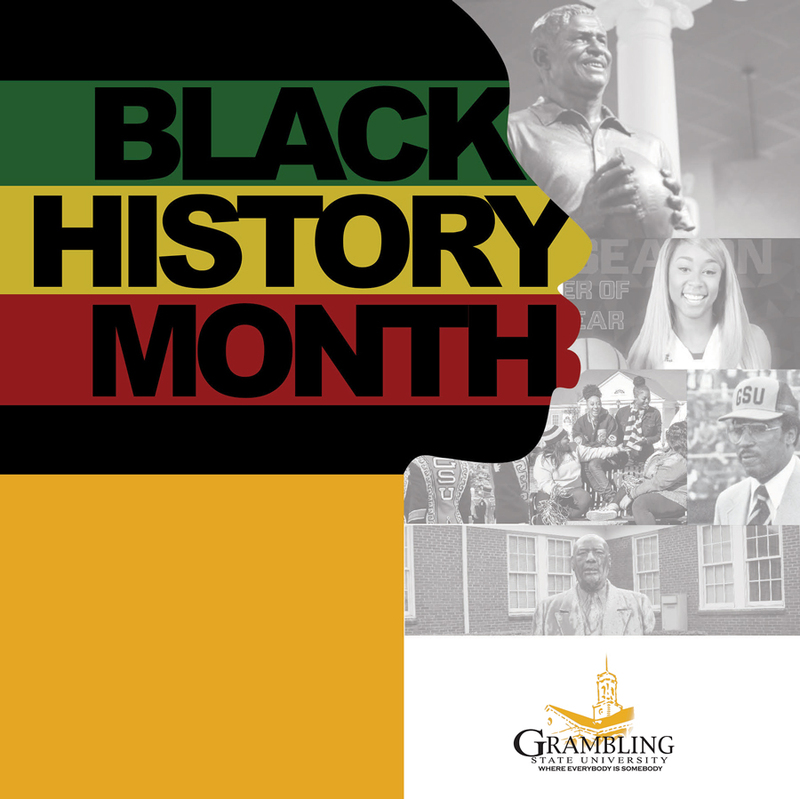 The campus and north Louisiana community are invited to visit gram.edu/calendar or download the University’s new mobile app to stay up to date with Black History Events and News. Grambling Memorial Garden, Grambling, La. 12 p.m. – 1:15 p.m .
For live event updates or to share your photos, follow @Grambling1901 on Facebook, Twitter, and Instagram.